This week The Library@HHS has been bogged down with the challenge of providing space and computers for testing while shuffling and making every effort possible to accommodate the needs of teachers who are being booted from their pre-planned and registered computer arrangements. Severe weather and tornado watches added to the shuffling as school was released around noon on both Monday and Tuesday. Fortunately everyone in my school was fine other than a few power outages. 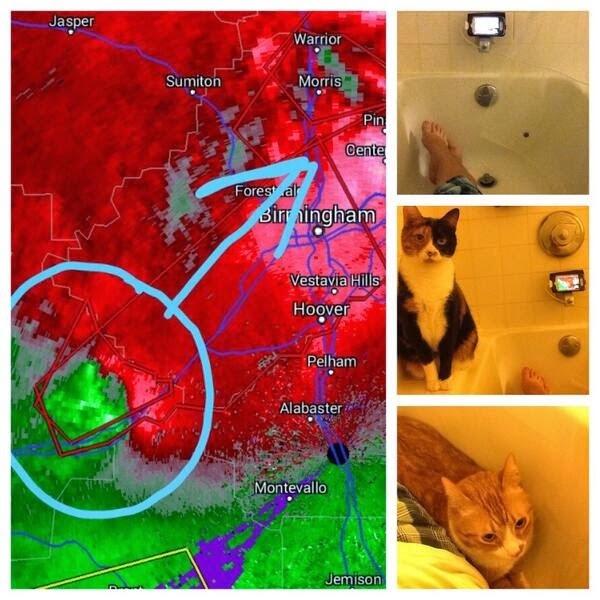 It was great to have my online community through Twitter to keep me company as I sought refuge in my bathtub. 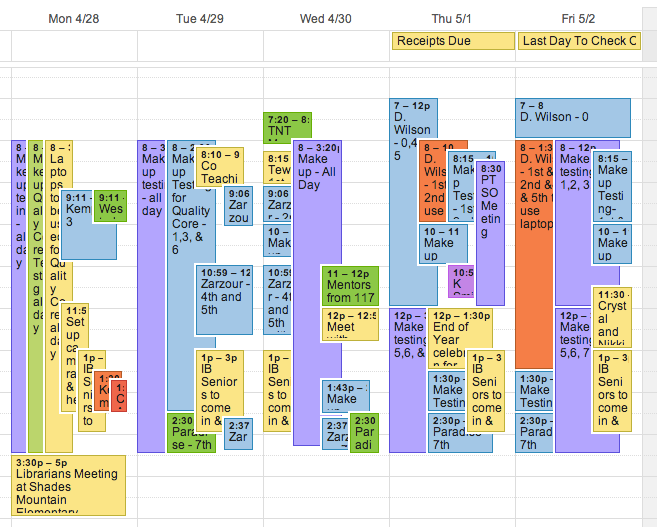 Even with these logistical challenges, The Library@HHS was still quite an active place. Monday before the weather caused an early end to our school day, English teacher, Bob Cofield and I got together to plan out the use of Doctopus with his 1st period students. Early Tuesday morning I set up a Google Hangout On Air so that we could record our co taught lesson so that Mr. Cofield could send the video to our assistant principal, Dr. Sutherland. 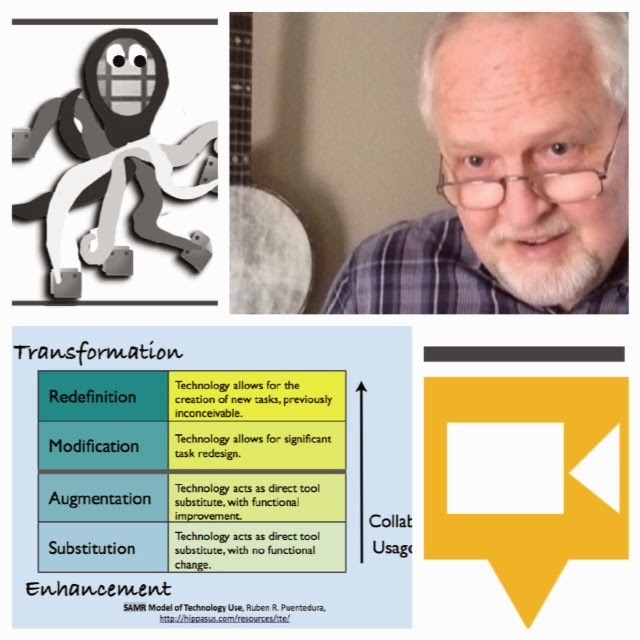 Dr. Sutherland has asked all teachers to record a lesson that shows how they are integrating technology into their classroom and where that integration ranks in the SAMR Model. This week was also filled with celebrations and Thank You's. Wednesday the Junior Class Officers thanked those teachers who helped out with the prom by providing a delicious Italian luncheon. 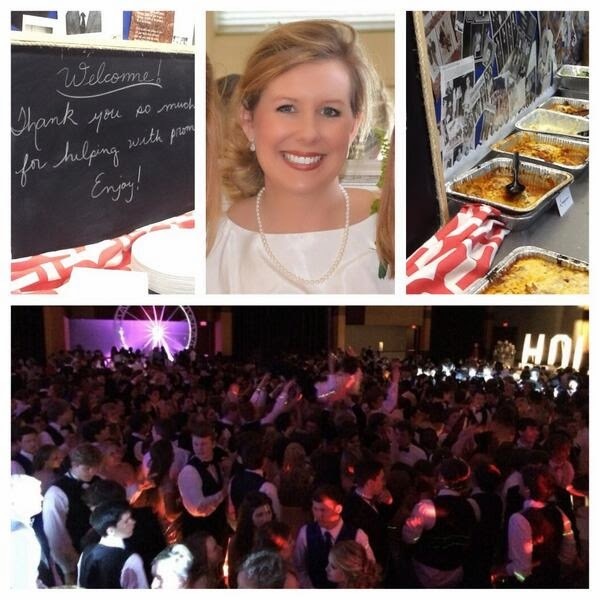 Thank you Ms. Nowlin and the JCO for a memorable prom and an equally memorable luncheon! Thursday The Library@HHS celebrated our graduating Senior Student Library Aides with a pizza lunch. We also made our Seniors nice luggage tags to take with them as they leave home and enter "the real world". Friday Ms. Crystal Camp and I (and all the school librarians from our school district), were treated to a special luncheon sponsored by the Hoover Public Library. 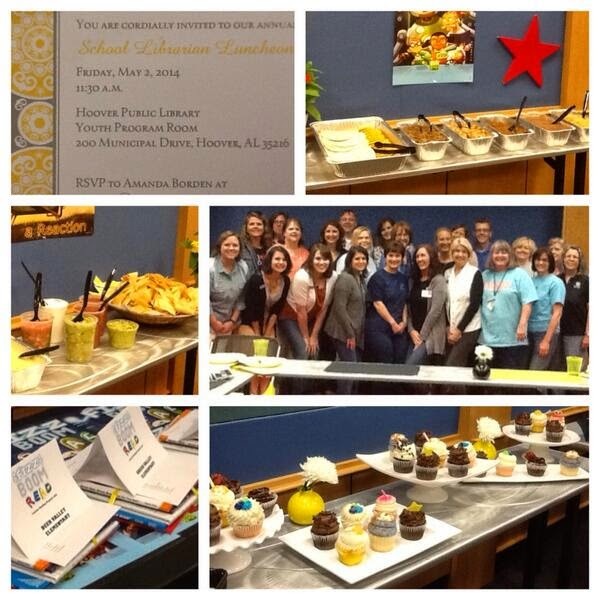 The Hoover City School District libraries work closely with our friends at the public library all year long. It is a great relationship and we love all that the public library provides for our schools and students. The Hoover Public Library spoiled us with a great taco buffet, GiGi's cupcakes and a pack of books to take back to our schools.